There is no better place on Earth for a company retreat to motivate executives and employees than Present Moment Retreat. 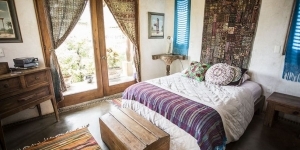 Located on a serene and pristine beach in Troncones, Mexico, we provide a restorative experience with yoga, surf lessons, body-mind classes, eco tours, dance, spa treatments, horseback riding, fine dining and more. 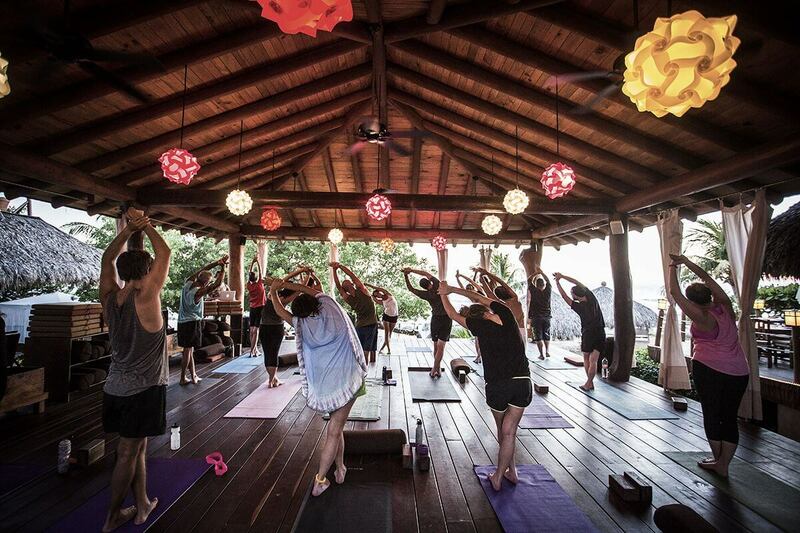 We are much more than a boutique hotel and yoga retreat. We offer life-changing experiences. The rejuvenating powers of yoga and meditation have proven that clearing the mind and channeling mental energy are excellent tools for motivation and leadership. To accommodate your needs, we can offer whiteboards, projectors, comfortable meeting space, high speed internet access, custom meals and other services as arranged. Guided whitewater kayaking in the ocean or river, horseback riding on the beach or in the Sierra Madre mountains, surfing lessons on the waves of the powerful Pacific, Yoga, dance classes and more. A strong, competent, creative team is one comprised of individuals who know how to manage stress. De-stressing is a major strength at Present Moment Retreat. 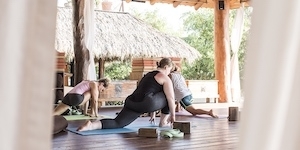 Ashtanga yoga, Qigong training, mindfulness meditation, Pranayama relaxation techniques, deep tissue and Thai Yoga massage. Your corporate retreat will enjoy ultimate convenience and personalized service to make your event as effective as the experience is memorable.